From its 31 miles of pristine shoreline to the golden waters of the Cape Fear River, Wilmington, N.C.’s historic river district and the island beaches of Carolina, Kure and Wrightsville welcome guests with luminous sandy beaches and a historic riverfront town. More than 45 attractions include lovely gardens, historic sites and homes, museums and movie studios. Art galleries, unique architecture, a lively arts scene, annual festivals, year-round golf, and pier, surf and deep-sea charter fishing are among the limitless activities that await those who visit. Nestled midway between New York and Florida along the southeastern coast of North Carolina, Wilmington and its nearby island beaches provide a respite of uncommon beauty and a nautical legacy that spans centuries. The area’s rich heritage dates back to early explorers who named the Cape Fear River for its rugged shoals and foreboding waters. Also of significance is the area’s ties to the Revolutionary War, Civil War and World War II, as well as its present day status as a busy port and filmmaking mecca. 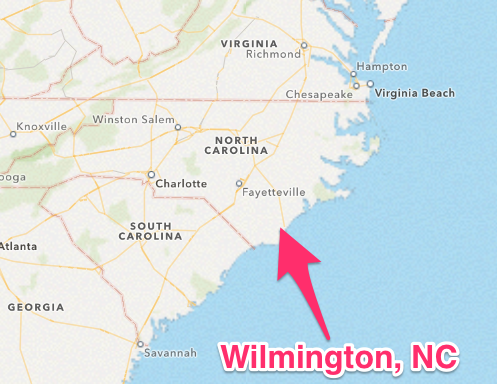 Wilmington, N.C.’s historic river district and island beaches encompass the city of Wilmington and the island communities of Carolina Beach, Kure Beach and Wrightsville Beach. Beautiful, uncrowded beaches and nearby estuarine reserves provide a true haven for sun-seekers, beachcombers and nature lovers, and a sportsman’s paradise for anglers, mariners and watersport enthusiasts. Home to Carolina Beach and Kure Beach, Pleasure Island embodies coastal Americana. Carolina Beach’s gazebo, Boardwalk amusement park, piers and marinas add to its nostalgic appeal. There are also party cruises, deep sea fishing excursions, shopping and attractions galore, including a state park where guests wind their way along nature trails in search of the rare indigenous Venus Flytrap. 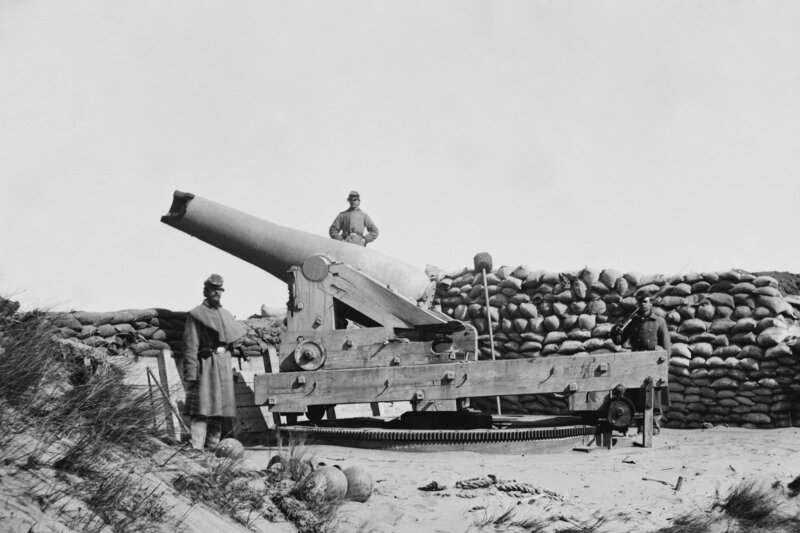 In Kure Beach, visitors can step back in time at a Civil War battlefield and museum, or while away hours at the North Carolina Aquarium at Fort Fisher’s state-of-the-art ocean habitat. There is also a fishing pier and four miles of uninhabited beach, as well as an oceanfront park and a state ferry that travels across the Cape Fear River to nearby Southport, N.C.
A short distance from its beaches, Wilmington’s picturesque riverfront emerges from the Cape Fear River. Gracing its banks is one of the state’s largest historic districts, numbering approximately 230 blocks. Downtown Wilmington is a place where revitalization has proceeded with honor, dignity and respect, preserving the social and artistic heritage of days gone by. The historic district’s mansions and landmark buildings can be enjoyed via horse-drawn trolley or carriage tour, narrated riverboat or catamaran cruise, restored trolley car, or walking tours given by some of the port city’s most intriguing residents. 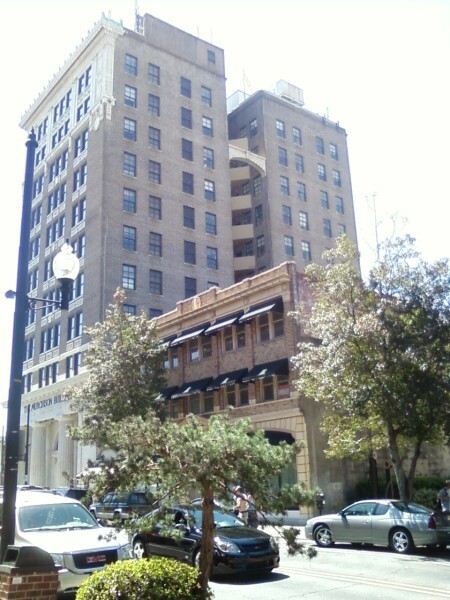 Downtown Wilmington’s tour offerings also include ghost walks, movie location tours, culinary tours, and Segway tours. 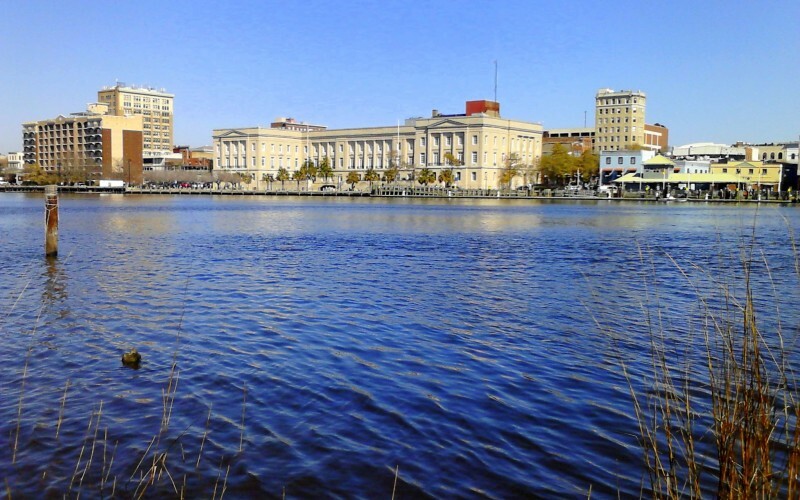 The riverfront Wilmington Convention Center is located along Downtown Wilmington’s scenic Riverwalk within easy walking distance of more than 200 shops, restaurants, attractions and tours. 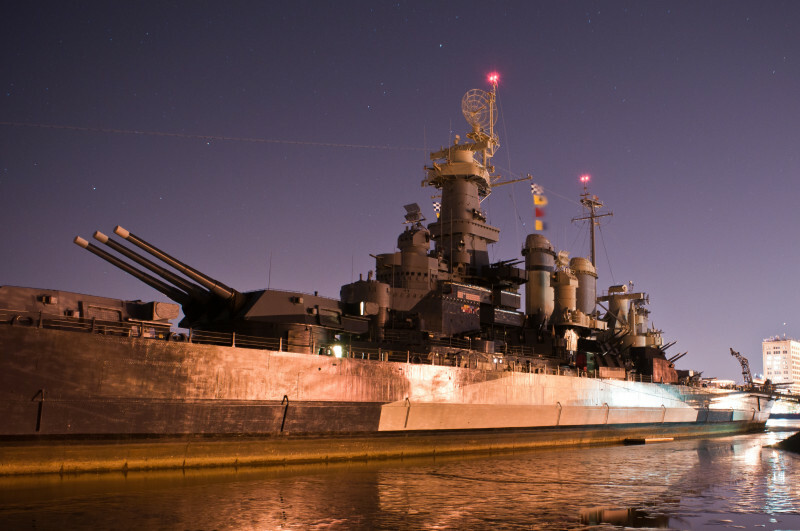 Across the river on Eagles Island rests the majestic Battleship North Carolina, a restored World War II memorial. There are also museums for children, fine art lovers and railroad and history buffs, including North Carolina’s oldest history museum. Visitors feast upon the Atlantic Ocean’s bounty of fresh seafood, or enjoy a variety of ethnic cuisine and regional specialties, all served with Southern flair and hospitality. It is easy to lose track of time while browsing distinctive specialty and antique shops, clothing boutiques, shopping complexes, pottery outlets, and year-round holiday shops. Guests are welcome at oceanfront, riverside and inland accommodations that offer varied overnight options. Accommodations include cozy beach cottages, seaside resorts, modern condos, luxury hotels, riverfront inns, or quaint bed-and-breakfasts in historic homes. At day’s end, relax outdoors and behold nature’s beauty as the sun sinks into the river. Saunter along historic Wilmington’s river walk or taste the salty ocean spray as you stroll along the beach. Enjoy an evening at the theatre, a symphony concert, or other exciting nightlife options. The city of Wilmington, nestled between North Carolina’s storied Cape Fear River on the west and the powerful Atlantic Ocean on the east, has long been known as the “Port City of Progress and Pleasure.” Founded in 1732, Wilmington prospered during its early years as a major port and shipbuilding center. Today the city continues to flourish as one of the fastest-growing in the country. Downtown Wilmington offers eclectic shopping, vibrant nightlife, theatrical productions, coffeehouses and outstanding restaurants that feature fresh local seafood and regional specialties. Inland, visitors find excellent golf courses, department stores, parks, entertainment complexes, amusements, plantations, the University of North Carolina at Wilmington campus and restaurants galore. Local attractions and annual events are as diverse as the city itself. Visitors can enjoy more than 50 attractions: day or evening riverboat cruises, museums showcasing North Carolina artists and history, and tours of the historic district, nature preserves, or movie studios. Traditional festivals such as the N.C. Azalea Festival and RiverFest, among others, celebrate the area’s arts and culture. Overnight options range from riverfront inns to extended stay accommodations and from chain hotels to quaint B&Bs. Discover historic Wilmington and experience Southern hospitality at its finest. Situated at the southern tip of Pleasure Island is the small, family-oriented community of Kure Beach. A true “getaway destination,” it offers scenic views of the Cape Fear River, the Atlantic Ocean, and Zeke’s Island estuarine complex. Uncrowded beaches, casual restaurants and comfortable accommodations combine to make Kure Beach a favorite for many vacationers. Kure Beach offers a quiet and relaxed atmosphere with a variety of coastal activities. The 711-foot long Kure Beach Fishing Pier is a great place to cast a line and test one’s fishing technique. History buffs will enjoy touring the remains of Fort Fisher, the last major stronghold of the Confederacy and the largest earthen fortress of its kind in the South. The adjacent North Carolina Aquarium features a 235,000-gallon saltwater tank and a 20,000 square foot atrium, as well as live exhibits of sharks, sea turtles, alligators (including a rare albino alligator) and other native marine life. There’s also the Fort Fisher State Recreation Area, a state park with a four-mile stretch of undeveloped beach and several amenities. The nearby Fort Fisher/Southport Ferry provides breathtaking views of the Cape Fear River during its shore-to-shore journey. Accommodations range from charming motels and luxurious bed-and-breakfasts to cottages, efficiencies and condominiums. A variety of island-style eating establishments feature fresh seafood specialties. A carefree and relaxing vacation is in store for those who visit Kure Beach.